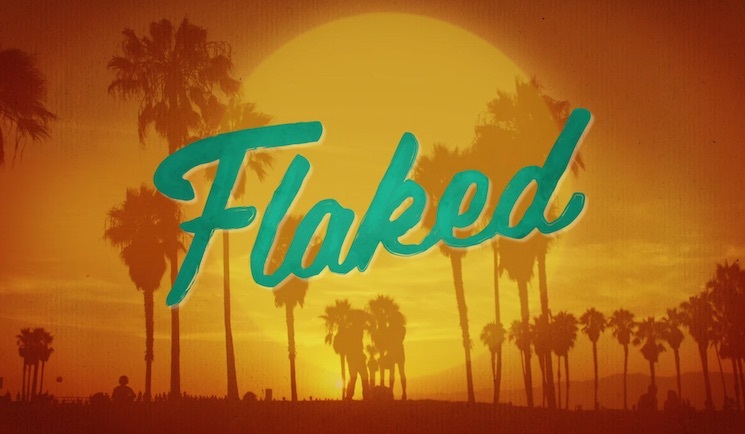 Yesterday (February 11) we got our first look at Will Arnett's latest television endeavour with the trailer for Flaked. The Netflix series stars Arnett as Chip, a man battling addiction and generally screwing things up for those around him, and as Arnett has now revealed, it will be getting some interesting musical accompaniment as well. According to a tweet from the actor last night (February 11), the action will play out atop a score from Stephen Malkmus. In addition to the original musical contributions of the Pavement and Jicks leader, the show's soundtrack will feature songs from Local Natives, S. Carey, EL VY, Hinds, Youth Lagoon and Junip. There's no word yet on when the soundtrack might get an official release, but you can relive the trailer for the upcoming binge-able show in the player below.